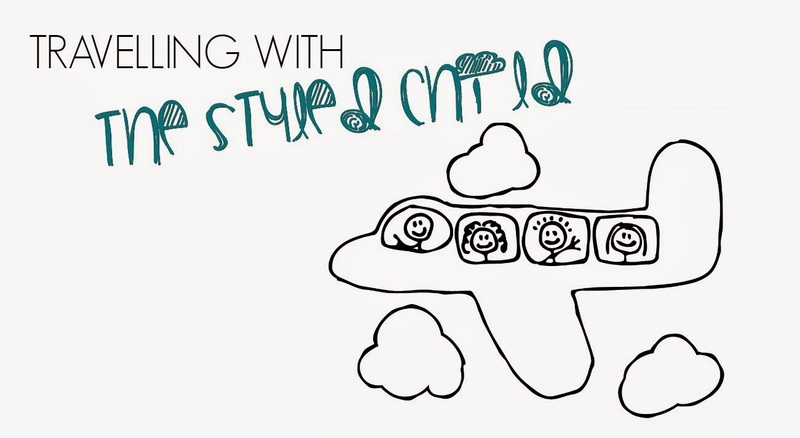 Traveling with The Styled Child - Blue Mountain Resort Continued! 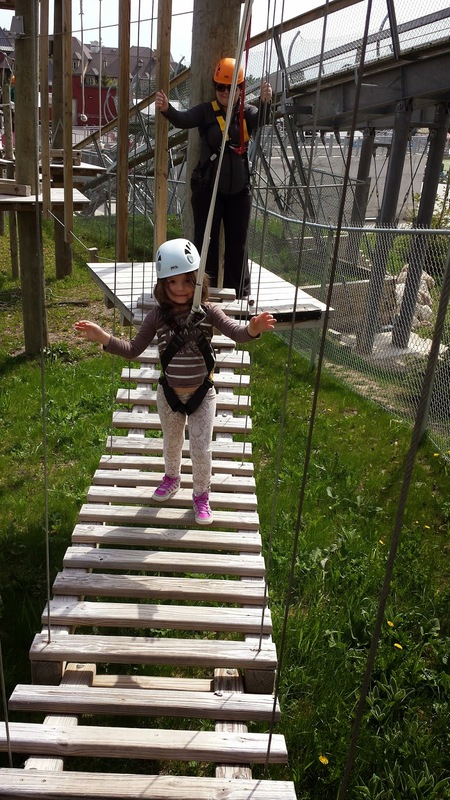 Sunday was our only full day so we decided to head off property to Scenic Caves Nature Adventure. Here we had a fabulous day of hiking through the caves and mastering the tight corners of “Fat Man’s Misery” which is a narrow walkway only 14 inches wide. Man was I glad I made it through! This hike was fairly easy for my children to complete and took just over an hour.We did the full circuit when I decided to go back up to the top of the hill and experience a lifelong dream of mine to go zip lining. The Thunderbird Twin zip line is Canada’s longest twin zip line at 2550 feet long with speeds up to 50km per hour. I wish I had my GoPro with me to be able to record every fabulous moment of racing through the sky more than 200 feet above the ground!This activity may not be for all so there are other great activities to enjoy such as mini-golf, a kids train ride, feeding the fish, a great playground, a walk along the suspension bring and an opportunity to mine for gemstones. After exhausting ourselves we thought it would be a good opportunity to check out Plunge! an indoor/outdoor waterpark adjacent to our hotel but open to all visitors. This waterpark has something for everyone - hot tubs, water slides, splash pads – all to be enjoyed in a temperature controlled pool that can be used in the summer or winter. The kids had a BLAST and so did we. It was a great opportunity to wind down from another very active day. 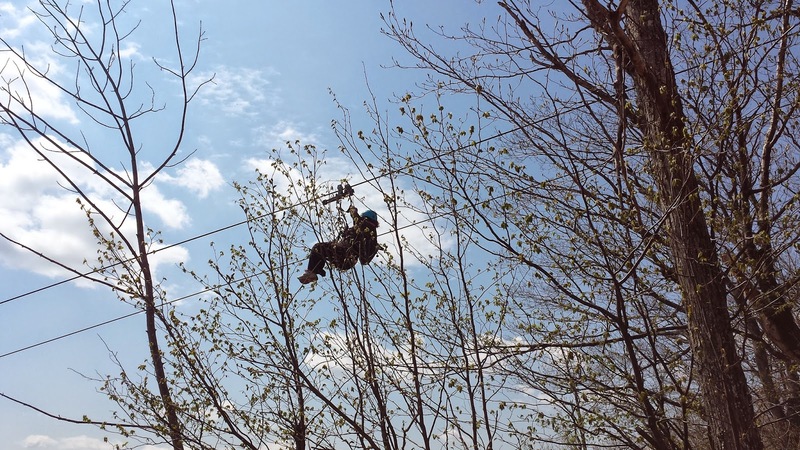 On our final day we woke up to bright sunshine and we super excited to experience the final activity on our to do list – the Woodlot Low Ropes. 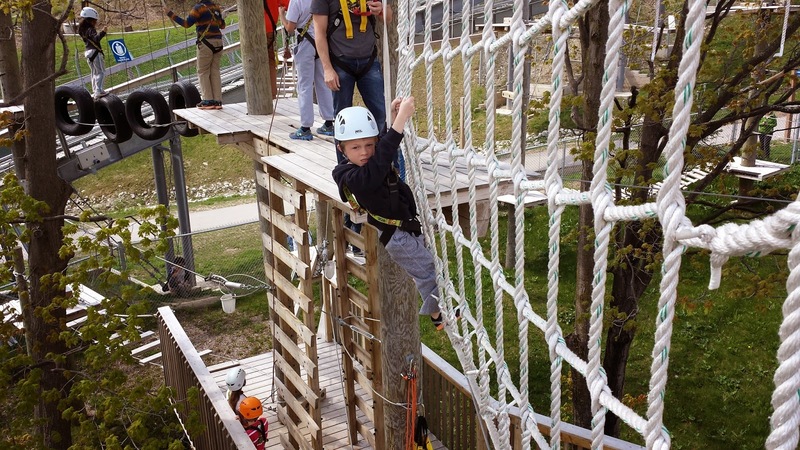 This obstacle course with three self-guided courses feature 25 different aerial elements, including suspended logs, beams, ropes, cables, and cargo nets. Throughout the activities you remain attached to the cables on a continuous belay so there is no fear of falling – but that doesn’t mean that you are without fear! This challenging course is open to kids over 6 who have an extreme lack of fear! I was so proud of my children for having accomplished such a challenging course and overcoming their own reservations about the activity. We had to work together to complete the tasks, we cheered each other on, we relished each other’s accomplishments and we bonded as a family. 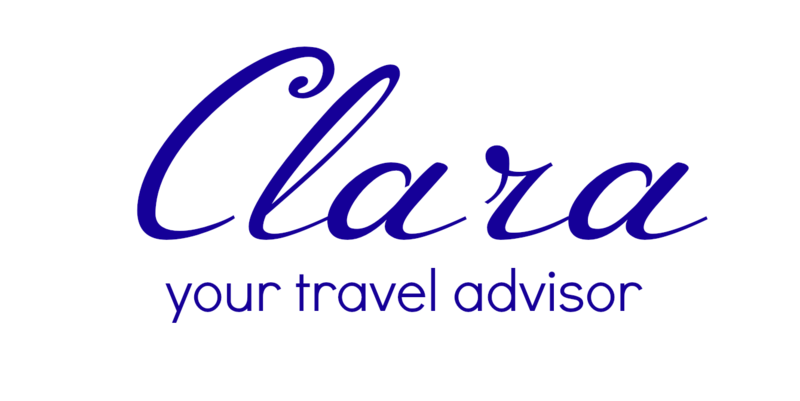 So although our family participated in many activities that were offered, there was still plenty to do that we will save for our next visit. And although our days were filled with lots of adventure, there is plenty to do for those looking for a some more down time such as enjoying some live music in the main square, the playground, the beach and the some delicious edible treats….do not forget to enjoy a Beaver Tail! 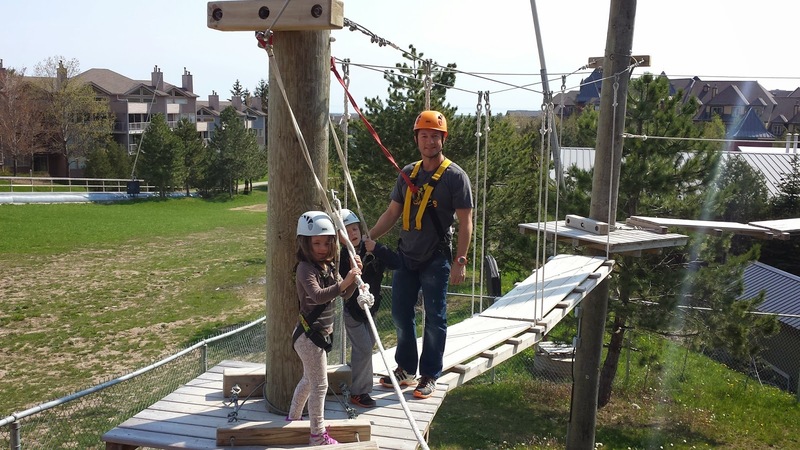 All in all, Blue Mountain was a great family getaway that I recommend for all families who are looking for the feeling of being miles away without having to go very far.